If you’re like me, and have more than three dolls in your house, you probably have run into a problem: storage. AG dolls are large and semi delicate, so they pose a bigger problem than most toys. We’ve tried many unsatisfactory, temporary solutions at my house, but I think this one is a keeper! A three shelved wardrobe! You could fit even more dolls if they were standing, but sitting is their safest position, I think. There is a drawer at the bottom, where I’m keeping my latest purchases and special items that need space. You might notice that 3 of our dolls are missing. 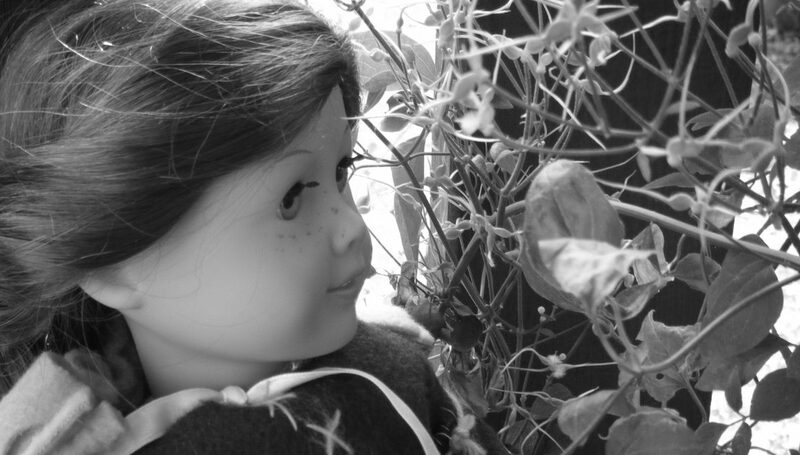 Elizabeth the 2nd, Grace Thomas, and Kirsten are Curiousgeorgefan’s dolls, and she has them in her wardrobe. How do you store your dolls?